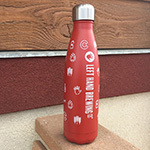 Updates Travelin' Light Now Available! 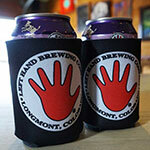 Place orders through the Beer Ordering portal. 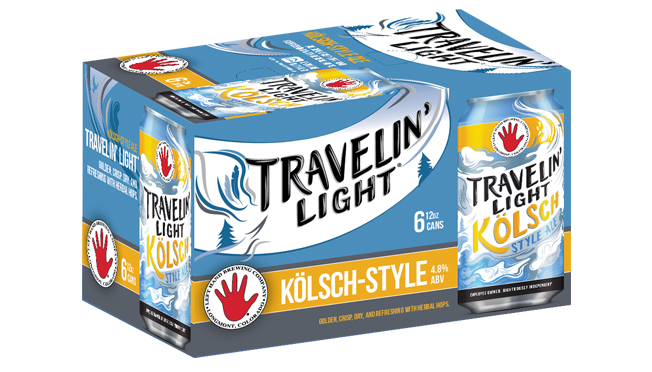 If you do not see Travelin’ Light as an ordering option please reach out to your Left Hand Sales Rep or Regional Manager. 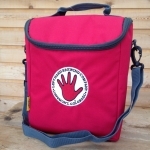 Log-in to the Ordering Portal to place orders. 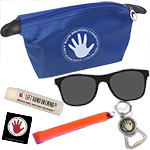 Order in multiples of 1; kit includes, chapstick, waterproof bag, sunglasses, key chain bottle opener, matches & glowstick. TRAVELIN’ LIGHT BRAND ASSETS AVAILABLE ON BRANDFOLDER! Log-in to Brandfolder and search “Travelin’ Light” for access to downloadable files.